Regulating the temperature in a sauna is integral to a safe, comfortable and relaxing experience. The best and most soothing sauna experiences are only possible when the temperature is just perfect! Just the way you like it. Having a thermometer enables you to control the temperature in the sauna and maintain it according to your level of comfort. The best sauna thermometers are accurate, highly durable and cost-effective. However, with so much competition in the marketing determining the best sauna thermometer for your needs can become challenging. These reviews provide a breakdown of the 6 best sauna thermometers in terms of quality, functionality, design, and price. 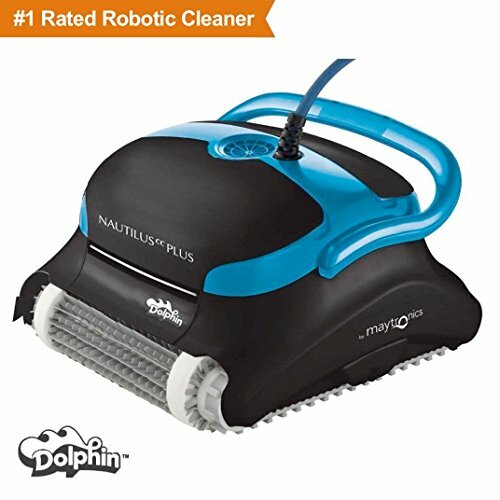 In determining the 6 best sauna thermometers several factors were considered such as customer reviews, supplier credibility, benefits, warranty, features and value for price. The implementation of these factors filtered much of the competition until there were only six left. To ease purchase decisions each thermometer on the list is further analyzed by identifying potential strengths and weaknesses. The Fisher sauna thermometer is beautifully handcrafted using the best quality materials for unmatched performance and durability. 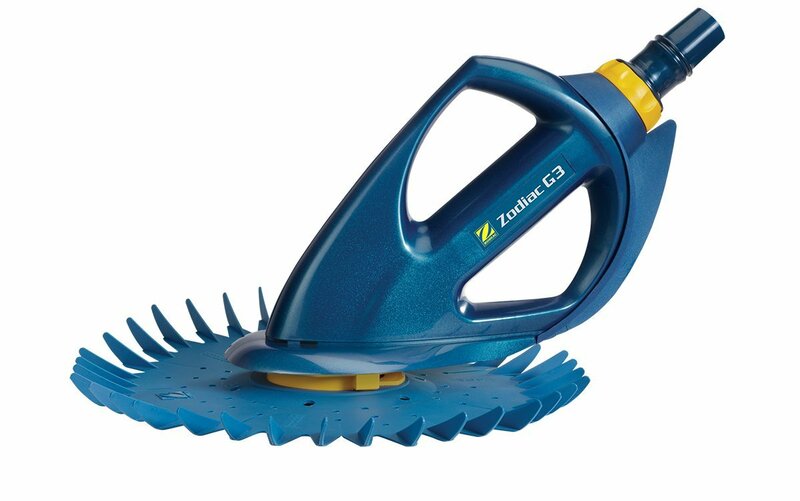 German engineering ensures highest standards of reliability and safety along with the most accurate readings possible. 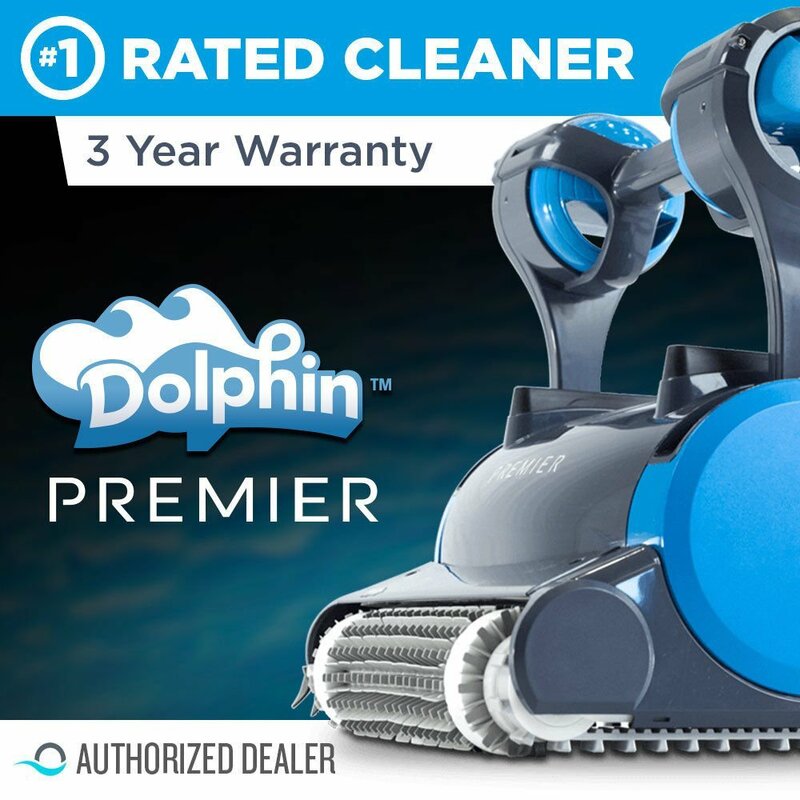 The two-year warranty is further testament to German reliability and durability. The thermometer is built to last and provide a safe and relaxing atmosphere is your sauna for many years to come. The Fisher maybe more expensive than the rest of the thermometers mentioned on this list but is by far the best quality and most accurate sauna thermometer. If you are in the market for a sauna thermometer that is easy to read and cost-effective than the Aspen sauna thermometer might be a good fit for your needs. Its simplistic yet functional design and construction make it ideal in saunas as since it’s not encased it is easy to decipher temperature reading even from afar. When it comes to functionality and affordability it is hard to find a thermometer that is better than the Aspen in terms of price and quality. 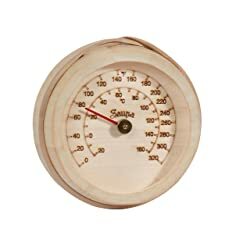 This cedar encased sauna thermometer has a modern design and durable high-quality construction. The thermometer is highly accurate for precise temperature readings ensuring that you never stray too far from your ideal temperature level. 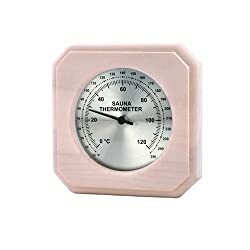 This sauna thermometer comes at an unbeatable price and goes well with most wood style saunas. 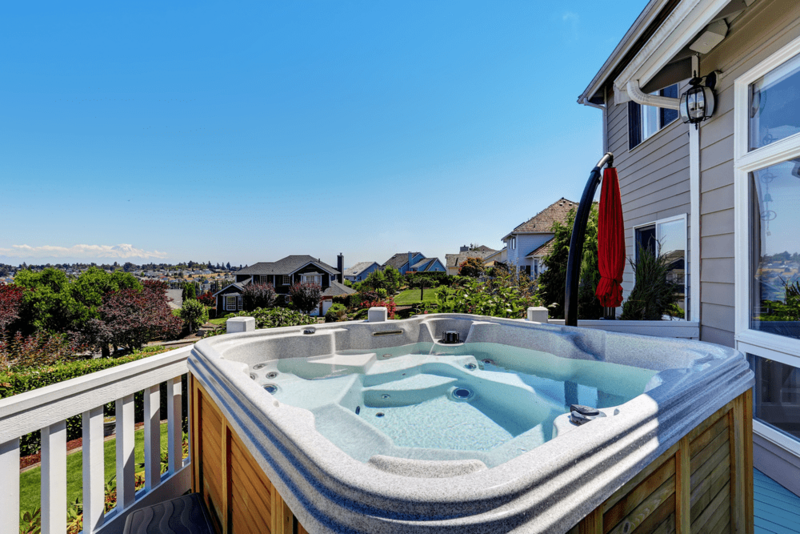 Its functional and practical design makes it the ideal choice for someone who owns a cedar constructed sauna and wants to better regulate its temperature. This cedar encased sauna from The Sauna Place is extremely affordable and quite durable making it great value for the price. This Bucket Bottom sauna thermometer is designed to make temperature readings more readable even from afar. The large diameter and big numerics make it easy to gauge temperature levels without having to strain your eyes. 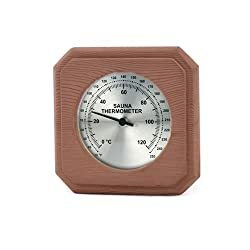 Its quality construction, durability and affordability make this the ideal thermometer for any sauna. The large 8.75-inch diameter is the largest on this list making this a highly recommended thermometer for someone with less than perfect eyesight. The Aspen encased sauna thermometer is beautifully designed and comes in a pleasant light pink color that would look great in most saunas. It is extremely cost-effective and one of the least expensive encased thermometers on this list. The thermometer also has the option to be calibrated for more accurate temperature readings by adjusting the screw at the back. Its solid construction, affordability and unique color make this a good choice for a thermometer that looks modern and elegant while still being affordable. 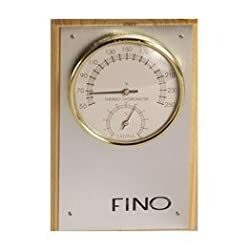 This one dial sauna thermometer and hygrometer from Fino Saunas is the other high-quality sauna thermometer to make it on this list. The beautiful gold trim design combined with dual readings of both temperature and humidity makes this thermometer both elegant and functional. 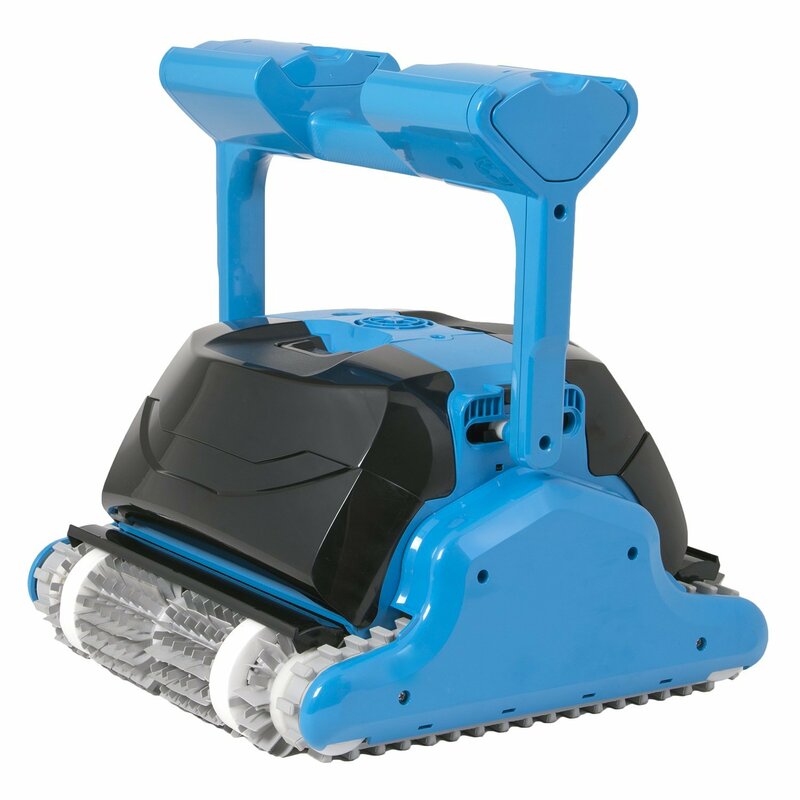 Its size and construction are intended for durability and highly accurate readings. 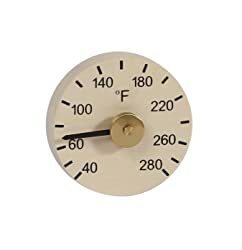 The combination of steel and cedar construction also makes this thermometer corrosion and fade resistant enhancing lifespan while still retaining its aesthetic value. 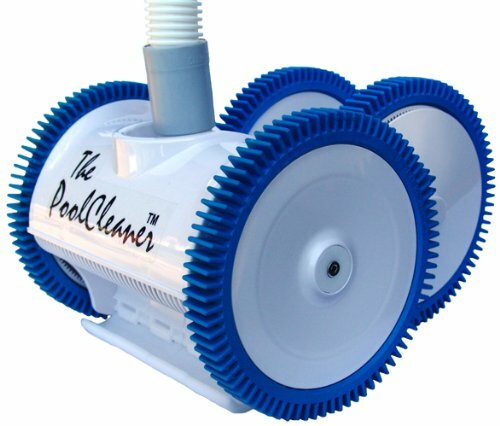 A high-quality, durable and elegant thermometer that is made to last and further accentuate any sauna. Choosing the right thermometer for your sauna is easier said than done. 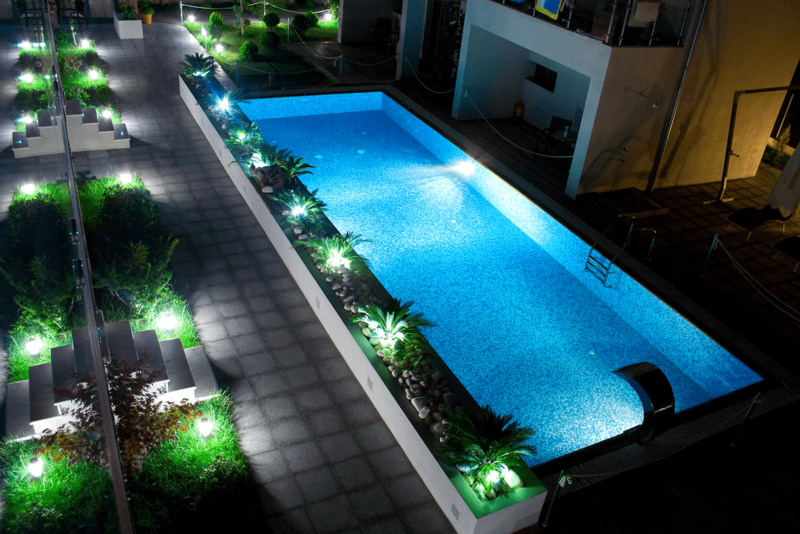 There are several factors that need to be considered before a purchase decision is made. They are essentially two types of sauna thermometers; analog and digital. On this list we have looked at only analog thermometers as they tend to be more cost-effective and more reliable. Analog thermometers can be further categorized into ones that are encased and ones that are not. Encased thermometers are likely to last longer and be more accurate than thermometers that are no encased. The best thermometers include both temperature and humidity readings as the combination of heat and humidity result in the best sauna experiences. Also, saunas of better quality internal components are likely to be more accurate and fair for a longer period of time. One should also be aware of what type of reading is offered by the thermometer. Some thermometers come in Celsius while others come in Fahrenheit. The best thermometers often come with both forms of reading for greater convenience. Use of durable materials such as stainless steel and cedar is a good indicator of the thermometers build quality and reliability. 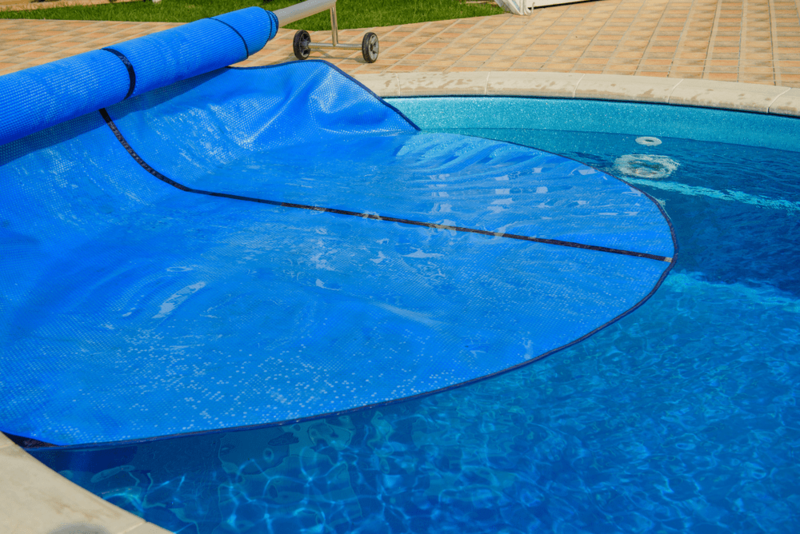 The stronger the materials used the greater the products durability and reliability. All thermometers on this list are easy to install and use. However, when installing it is important that the thermometer is placed at eye level when in a sitting position for the best view of readings while enjoying your sauna experience. Thermometers with larger diameters and dials are easier to read and tend to be a lot more convenient. Dials that are over 6 inches are large enough to be seen even from a distance. Large numerals further help with readability and are important factors to consider if you have less than perfect eyesight. A breakdown of the six best sauna thermometers available in the market helps to determine the best one for your individual needs. Each of the sauna thermometers on this list has undergone a thorough analysis in terms of durability, reliability, price, and functionality. Breaking the sauna thermometers down to their core strengths and weaknesses make choosing the right one a more manageable affair. 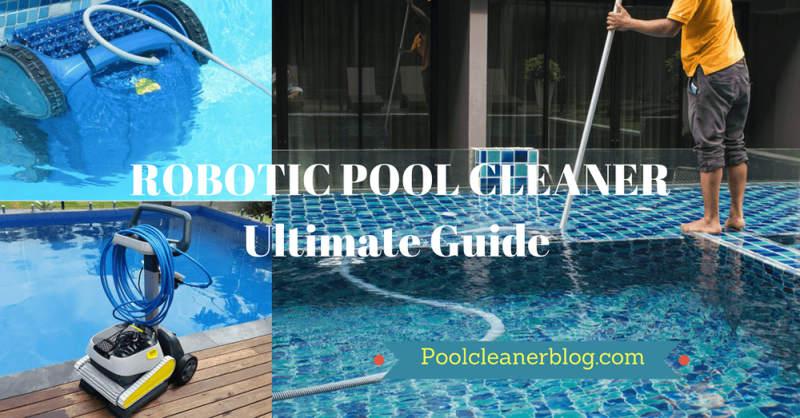 Selecting the ideal sauna thermometer can depend on a great many things. For most customers, it comes down to budget and quality. The best-engineered sauna thermometers are designed and built to last a long period of time while adding to the aesthetics of your sauna. This list contains different types of sauna thermometers each with their own advantages and drawbacks. 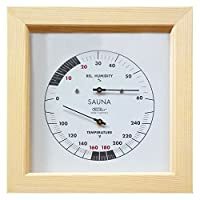 The six best sauna thermometers mentioned on this list come from established and reliable manufacturers and suppliers at extremely competitive prices. These are the most recommended thermometers available and have the potential to exceed your expectations whatever your needs might be.